Manila airport has the dubious honour of recently being ranked the world’s worst airport. Among the reasons cited were long queues, a lack of comfortable seating, rude staff, poor facilities, hostile security and little to nothing in the way of services to help pass the time. There have also been accusations of theft and bribery. As if this wasn’t enough, earlier this year a ceiling at Terminal 1 caved in. On a more positive note, there is free Wi-Fi and the airport management has promised drastic improvements in the wake of the recent bad press. This rather drab, unwelcoming airport is a throwback to the communist era, although it makes the list for reasons other than simply the aesthetic. On arrival, chances are you’ll be approached by numerous unscrupulous taxi drivers trying to charge 3 or 4 times the going rate. Once you’ve bargained them down to an acceptable rip off, the drive into Moscow is notorious for heavy traffic and the 16 mile or so drive to the city centre can take anything up to 3 hours. At the airport itself, there’s very little in the way of services and the ‘fast food’ options normally take so long to prepare that you’re often faced with a quick choice to miss your flight or leave your food. We’d suggest leaving the food. The best word to describe Delhi airport is chaotic. India’s economic expansion has produced shiny new airports for other Indian cities, but not Delhi. Complaints include, but are not limited to: dirty bathrooms, broken down trolleys, poor facilities, insistent hawkers and dishonest taxi drivers. There are generally long queues at passport control and security with x-rays on your baggage when you arrive as well as when you depart. 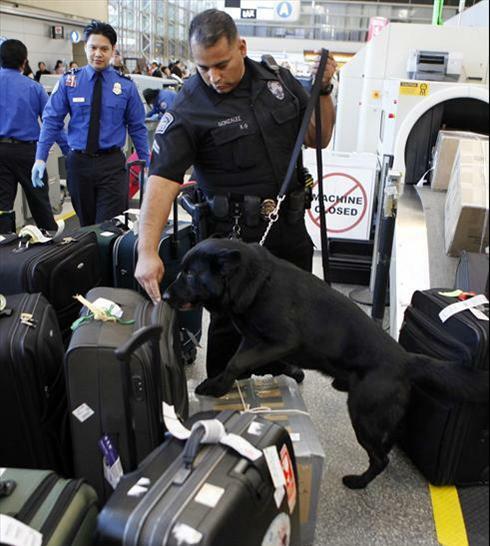 American airport experience took an understandable turn for the worse, with security precautions going into overdrive. That is certainly evident at LAX, with long queues through security and rude immigration staff who seem to work on the premise that everyone passing through the airport is an international terrorist unless conclusively proved otherwise. There are no less than 9 terminals and with poor signage, transiting this airport can be an unpleasantly stressful experience. 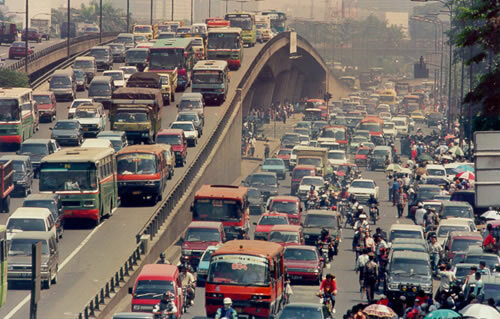 Despite being situated only 12 miles from the city centre, the traffic choked drive into Jakarta rarely takes under an hour. The airport itself also leaves a lot to be desired with complaints including insufficient seating, overcrowding, poor dining options and woefully inadequate duty free shopping. Signage is also confusing meaning it’s easy to get lost in the crowds.